If your business experiences low productivity, there’s no way you can grow and continue to make your business profitable. I’ve seen that low productivity is usually a sign of a lack of integrated business process management software, and an inability to process and organize the large amounts of data that may be flowing through your organization. 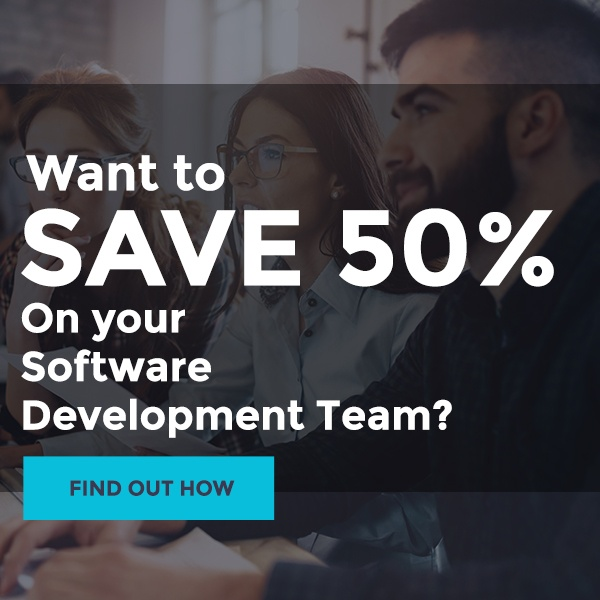 Targeted software development solutions that we implement can help you streamline your processes and get your business back on track at full productivity. Poor communication means that opportunities are missed, deadlines fly by, and projects fall by the wayside. This means your business suffers low productivity and profitability. With our dedicated software development, you are provided tools that allow your teams to communicate effortlessly and effectively, clarifying business processes, so projects get completed successfully. A lack of organization can cause lasting issues for your business. As your business grows, the amount of data you need to process and manage increases too, and not having the resources and procedures to cope with this can spell disaster. When we implement a software development solution early, it means your processes and procedures are clarified, so your business stays organized and efficient. This really gets to the core of why so many businesses struggle: their processes and procedures are not up to date with how their business actually functions. Whether you’ve experienced growth, a change in your offerings or a change of location, these variables can change how your processes work. When we develop a custom software solution, we look at how to create processes that actually match your business needs, both now and into the future. Nothing kills a business faster than poor ratings and a bad reputation, but if you can’t keep up with customer needs and you fail to ‘wow’ your customers with your products and services, your customer satisfaction will dwindle. By introducing software and systems that boost communication between your teams, streamline your supply chain and apply quality control mechanisms, you can target an improvement to customer experience and boost customer satisfaction. Growth is a great thing, but unless you have the structures and resources to support it, it won’t last. If business is booming, you’ll want to get software development help as soon as possible to update your business process management software to adapt to your new workload. Expanding your business or moving means keeping track of your growing quantity of data, while streamlining your management and adapting to a new environment. Expert development for business management software can help you update your software to match your more significant needs and incorporate supply chain management operations to maintain efficiency. 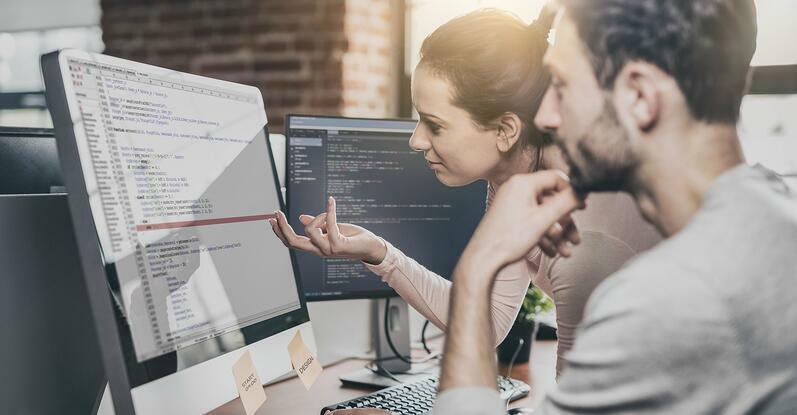 I know how tough it can be for a business to adapt to changes, but I’ve also seen how effective custom software development is for maintaining and increasing productivity and success. If any of these variables are affecting your business, talk to me today about how a dedicated software development solution could transform your approach to doing business.